Heather is a British Female Voice Over Artist with her own home studio based in the Lake District. Her voice is warm and smooth with strength and clarity. 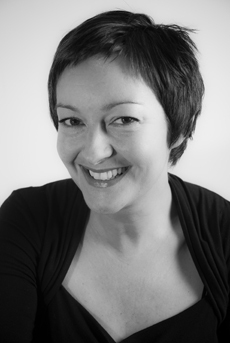 Heather can accommodate a range of styles from humour through to authoritative and factual. She is very experienced and has a clear pleasant voice with a soft northern quality.